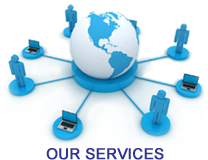 We also, provide Project Management services to medium and large corporations such as Project scoping, sizing, estimating, testing etc. 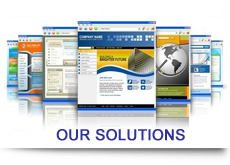 We customize IT solutions and carry out research for our clients worldwide, generate and handle content on behalf of our customers, data cleansing, construct and maintain data models, mine large volumes of data to extract meaningful inferences and even write software to make all of this possible. Our clients include players in the e-commerce, tourism, financial markets, information companies, transport, law firms, manufacturing companies and academics. Out channell partnership with Sage CRM and Get Timely allows us to provide easy and innovative solutions to client. 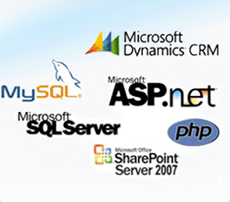 We also expert in Sales Force integration and automation.